Amy Alamar, EdD is an educator, author and consultant providing expert guidance for parents, educators, and students. In a world full of many influences, The Parenting Project shows you how, through the practice of daily conversation, to maintain influence in your child's life. 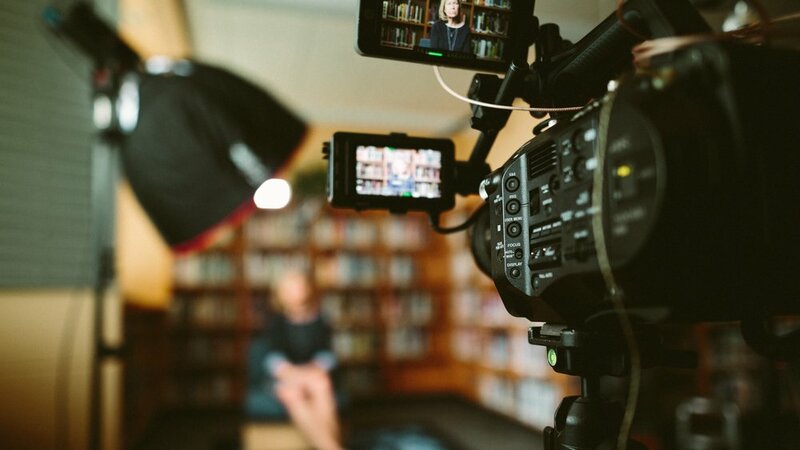 Check out Amy's latest video interviews on topics ranging from toddlers to teens. Amy translates education research into practical strategies for your audience. Her dynamic workshops and presentations are interactive and engaging and will offer real-life tools for parenting, conversation, and collaboration that you can start using right away. 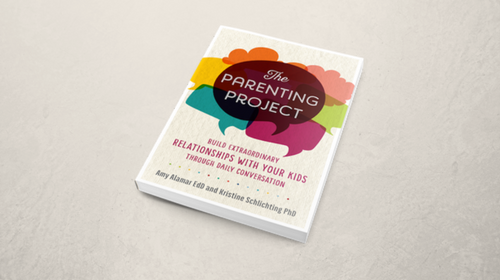 Sign up for Amy’s monthly newsletter and download Chapter 1 of The Parenting Project FREE! You can download Chapter 1 of The Parenting Project here.